Upgrade Your Bathtub in a Flash! 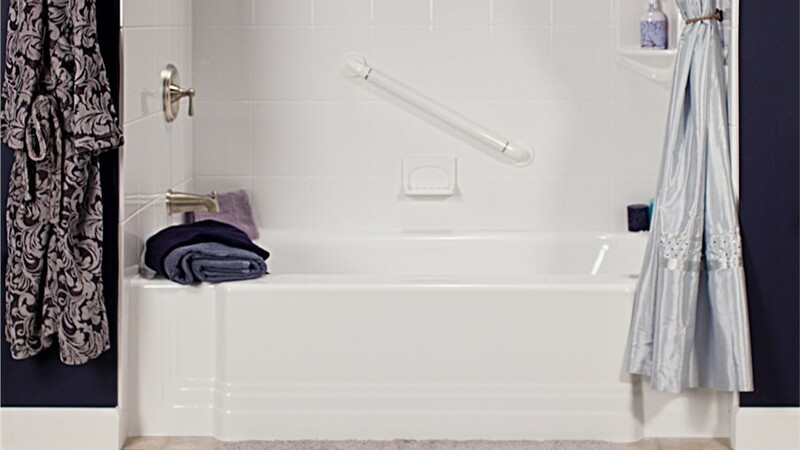 Our durable, new bathtubs can be installed in as little as one day! Is your current bathtub an outdated eyesore? 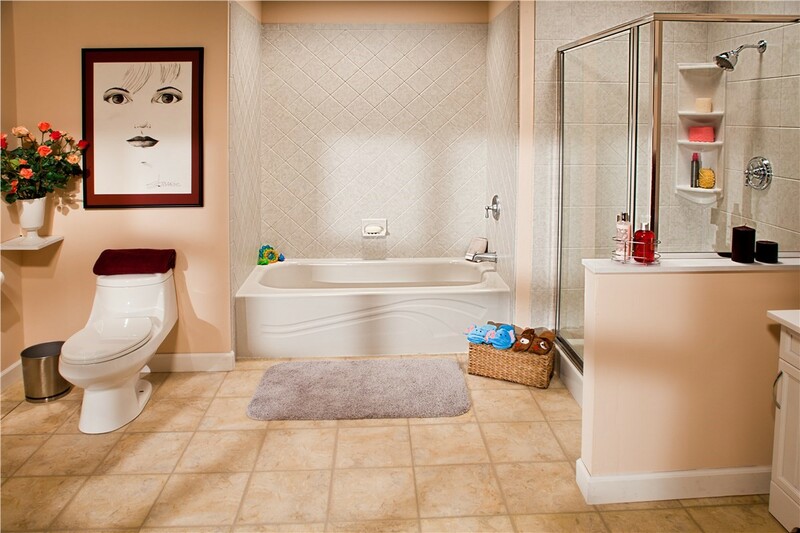 Have you been dreaming of swapping out your master bath for something more luxurious? The team at Miller Home Renovations can help! 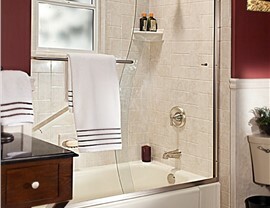 As the premier replacement tub company in Portland, OR and Vancouver, WA, we can replace your bathtub without the mess and hassle of a traditional renovation. 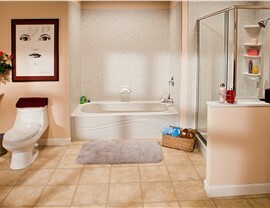 In as little as one day, we’ll have your remodel completed so that you can unwind in your spa-like new soaker! 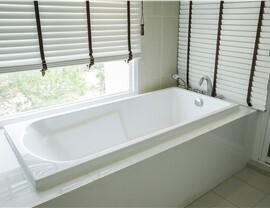 At Miller Home Renovations, we believe you should spend more time relaxing in your bathtub than you do cleaning it. That’s why our replacement tubs are constructed with a nonporous acrylic. This smooth, durable material prevents the growth of mold and mildew while maintaining a watertight seal—two crucial functions that help maintain the structural integrity of your new feature. Our industry-grade acrylic is also incredibly strong, ensuring that your bathtub replacement looks beautiful for years to come. Replace Your Bathtub for Less! 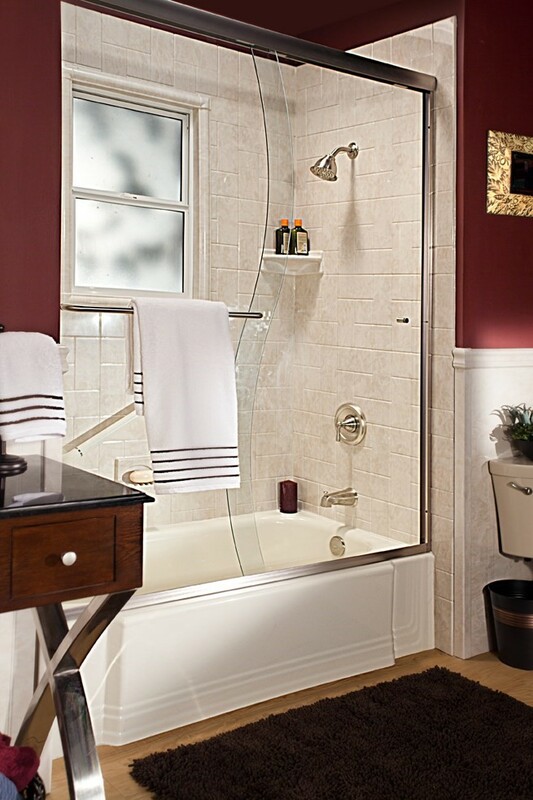 A bathtub replacement doesn’t have to be a costly, time-consuming process. Our replacement tubs are available in a wide selection of style and design options to fit the needs and budgets of virtually any household. Because our process eliminates the need for costly demolition, we can complete your replacement tub installation for a fraction of the cost of a traditional remodel. 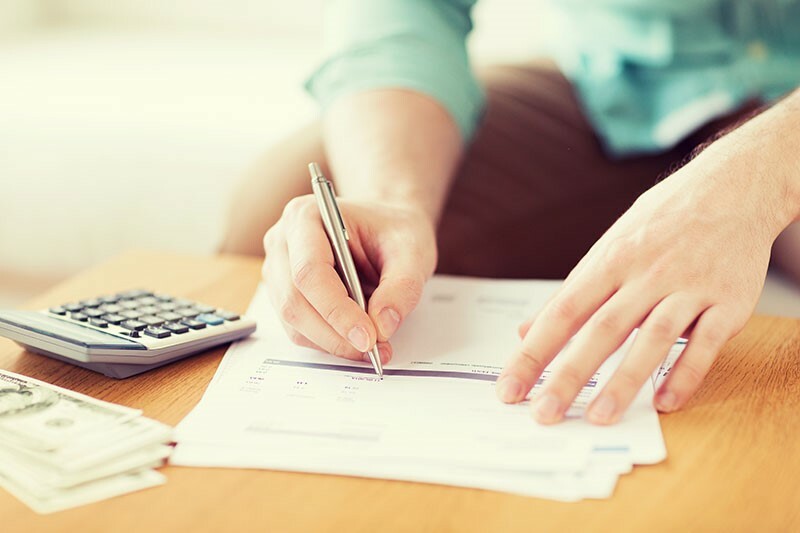 Before we begin your remodel, we’ll start the process by having one of our bath experts visit your home to provide you with an in-home consultation and written estimate. 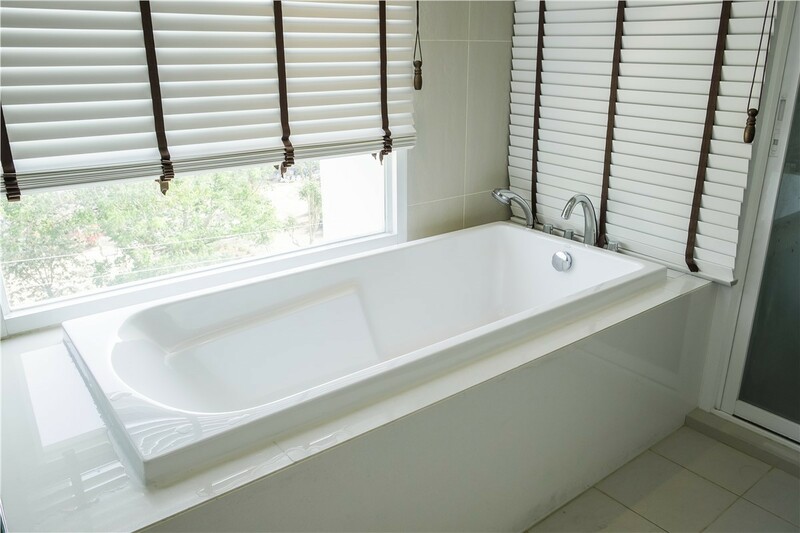 Once we’ve assessed your needs and discussed your vision, we’ll then take detailed measurements and pictures of your current space to ensure that your bathtub replacement fits seamlessly into your existing bathroom. 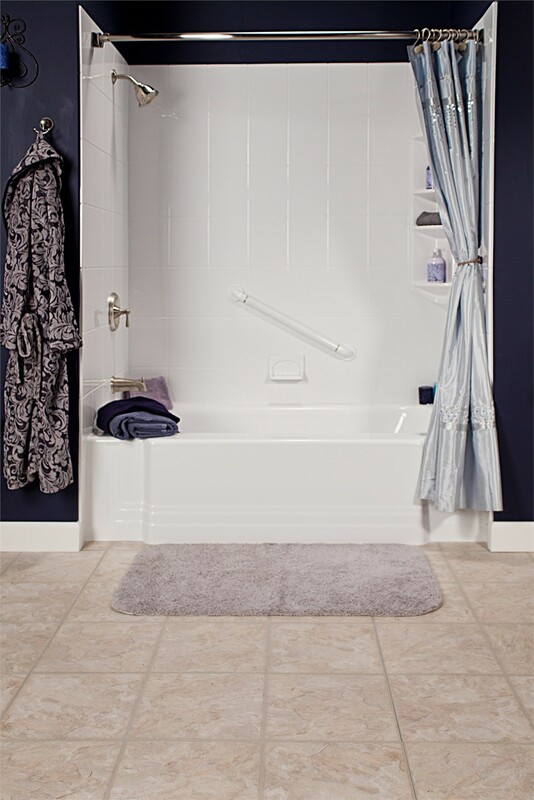 Whether you want a completely new tub or simply wish to replace your bathtub surrounds, Miller Home Renovations can handle the job! Give us a call today, or fill out our online form to request a free project quote.